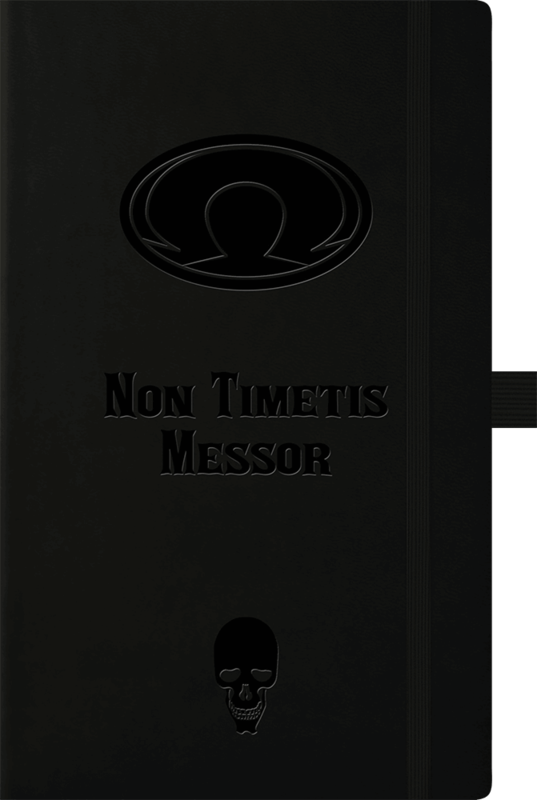 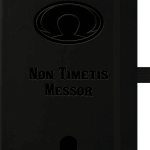 A beautiful A5 faux-leather notebook, with lined pages, embossed with the seal of Death, and bearing his motto – ‘Non Timetis Messor‘. 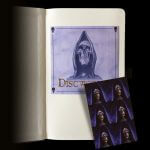 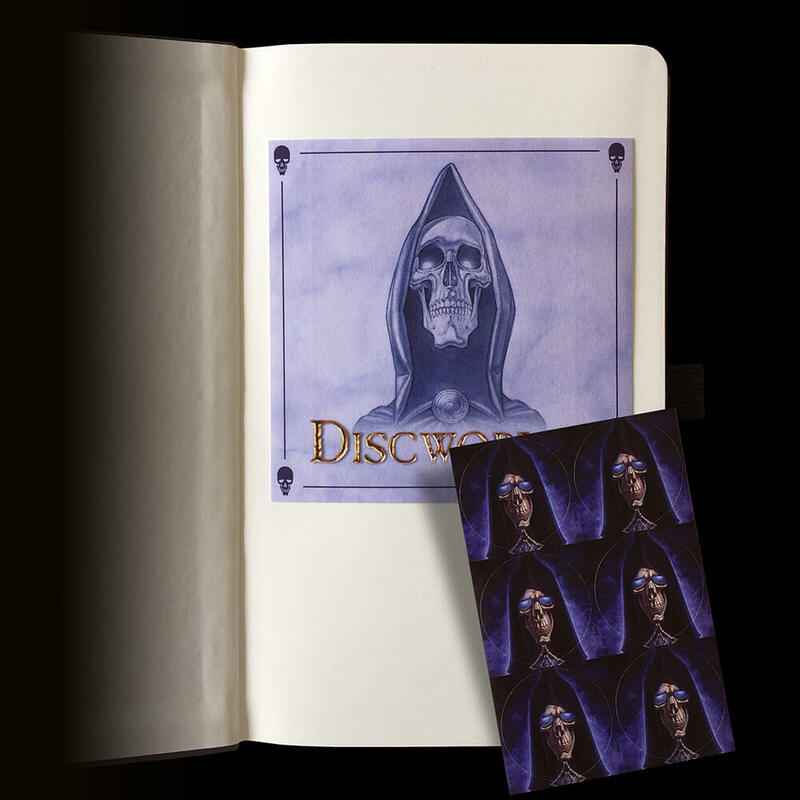 The notebook comes complete with a set of Death stickers. The Death of Rats looked up. 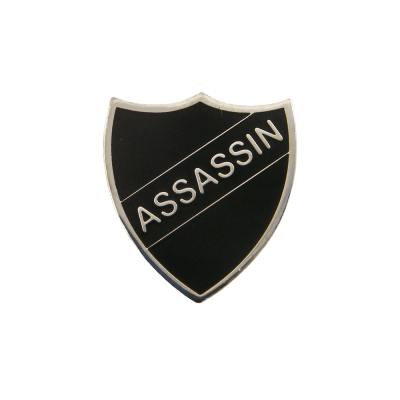 Death waved a hand dismissively WELL, YES, OBVIOUSLY ME, he said. 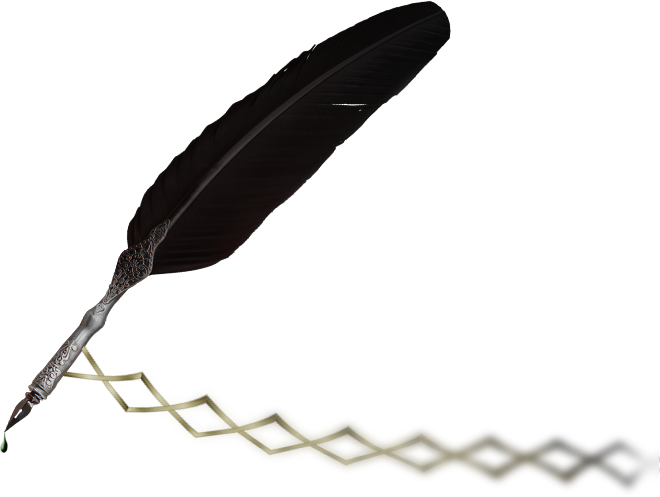 I JUST WONDERED IF THERE WAS ANYONE ELSE.